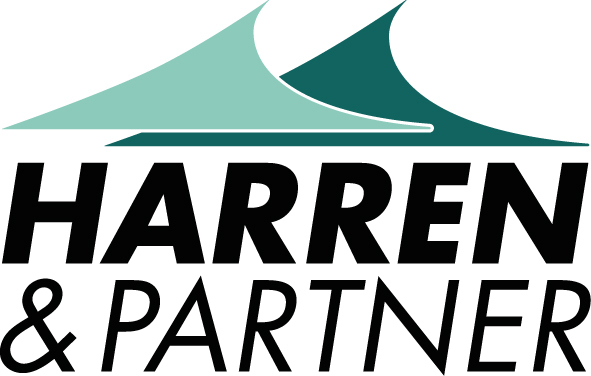 Bremen-based shipping company Harren & Partner is proud to become technical manager of Wind Lift I. Harren & Partner's Offshore Department headed by Robert Fowler (offshore@hp-shipping.de) will be responsible for managing the jack-up vessel starting in April. Wind Lift I, built in 2010 at Western Shipyard in Klaipėda, Lithuania, is owned by Ocean Breeze Energy GmbH & Co. KG. It has been in operation in wind installation and maintenance since 2010. The offshore wind construction vessel (main dimensions: length 93.86 m, width 36.00 m) uses its dynamic positioning system. This allows for fast and efficient location moves without the need for tugs. The four legs have a high-performance fast hydraulic jacking system, and the diagonal pre-loading allows for easy, fast and secure installation. The basic design (NG-5300), jacking system and 500 t heavy duty/high outreach offshore crane were supplied by GustoMSC. The fully-equipped cabin block can accommodate up to 50 people. "This state-of-the-art vessel represents an important enhancement of our fleet. It extends our scope of action to provide our customers with comprehensive, yet customised solutions," says Heiko Felderhoff, Managing Director of Harren & Partner. "Wind Lift I is a highly adaptable vessel." Felderhoff also underlines the high efficiency of Wind Lift I: "We have a first-class cooperation between the marine crew and the client. A major component exchange takes us an average of just 16 hours to complete."